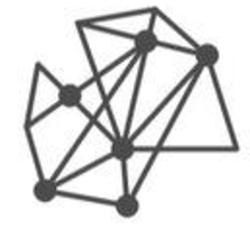 WeTrust (TRST) - Events, Price, Market Cap, Supply, Exchanges and more! 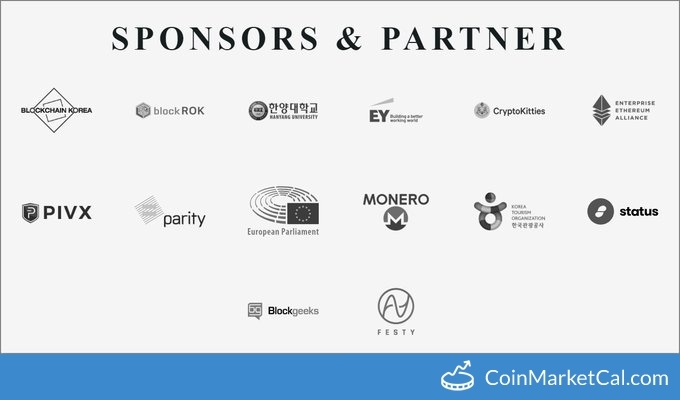 Provenance Seoul 2018 at the Floating Island Convention Center in Seoul, South Korea. 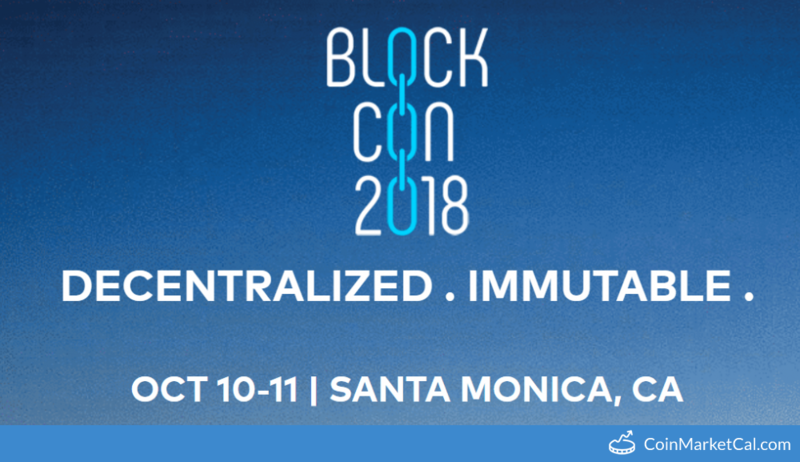 BLOCKCON is a two-day blockchain conference helping the blockchain community learn, grow & succeed. WeTrustSpring beta launches in mid-September. 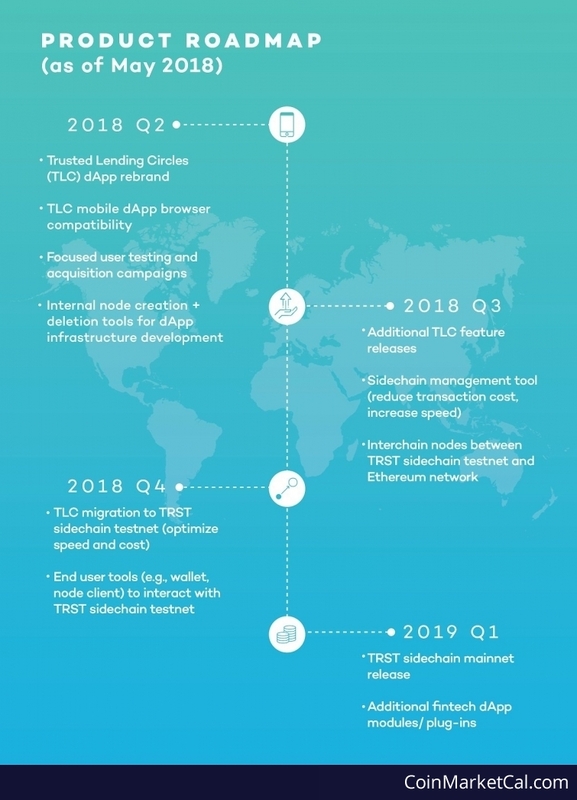 "In Q2, you can look forward to our TLC dApp rebranding that will happen alongside our targeted user testing and acquisition campaigns." "TLC mobile dApp browser compatibility." "...We’re finalizing details of a new updated roadmap that’s planned for release by the end of this week." 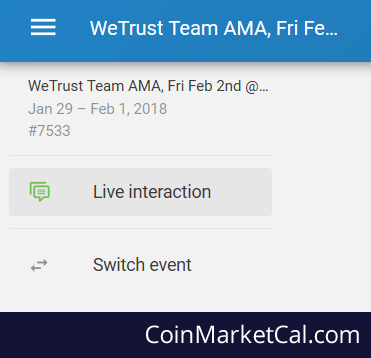 Time for another AMA with the WeTrust team! Share your burning questions with us.